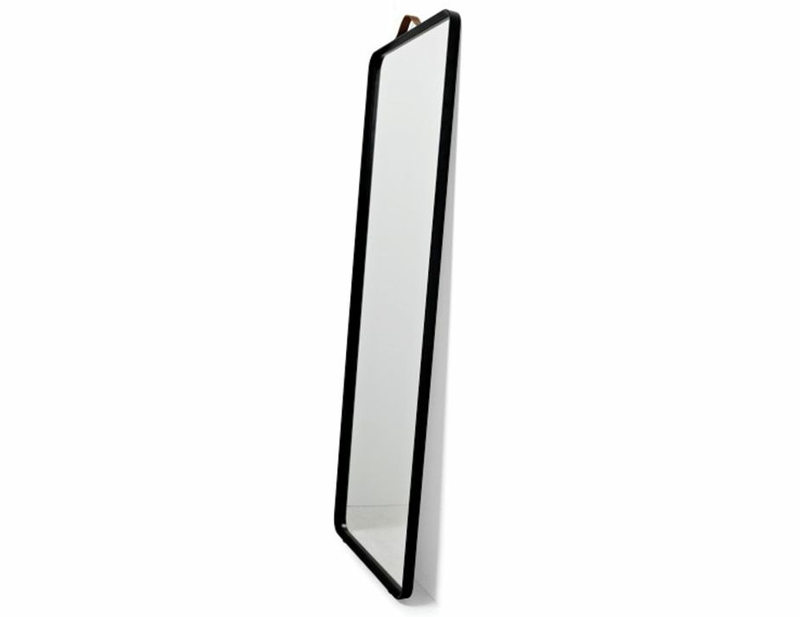 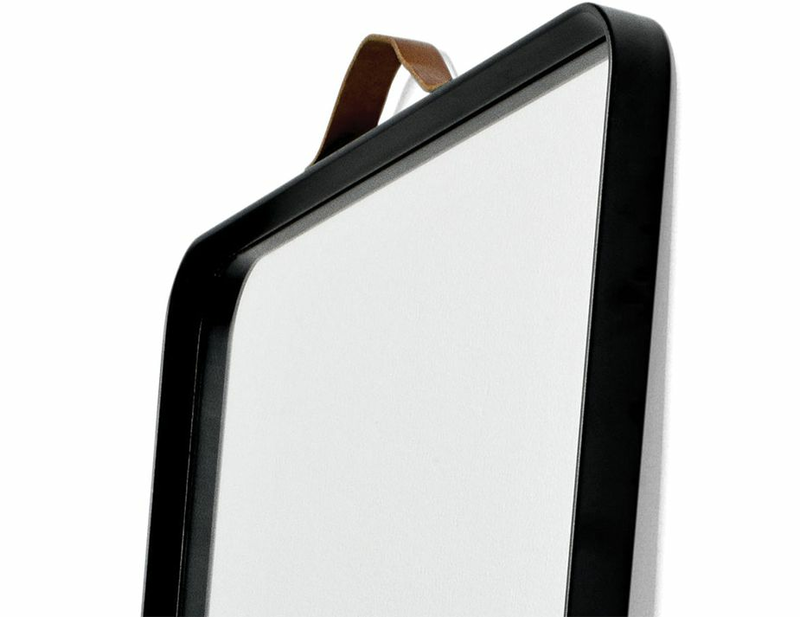 Norm Floor Mirror in Black has taken the mirror to a whole new modernised level. 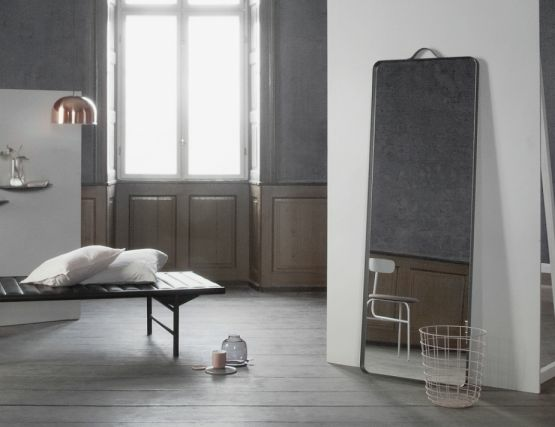 Simplistic styling with an ability to pay extensive attention to detail, brings the Norm floor mirror to life. 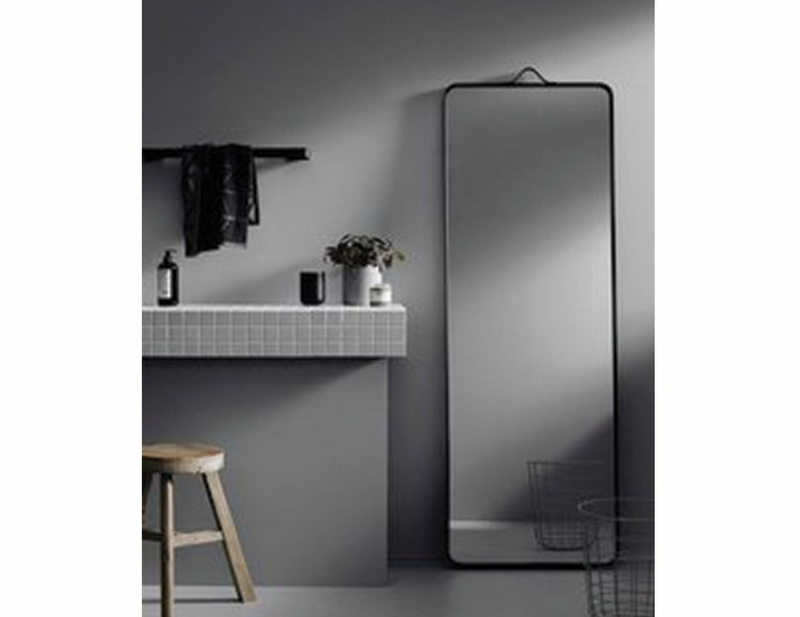 Allow your favourite room to be gracefully enhanced by this beautiful floor mirror. 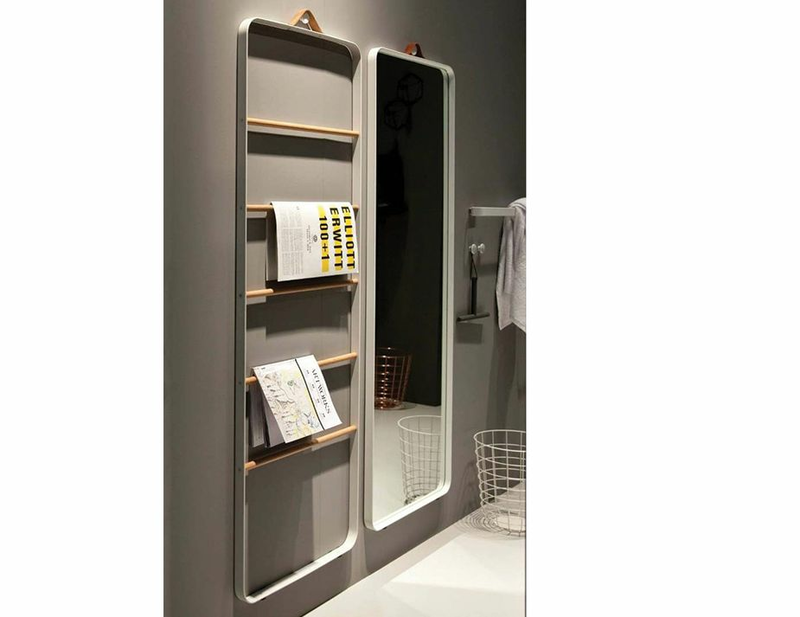 The slimline design will comfortably sit in any space you desire. Complete with a contrasting leather handle to further enhance the craftsmanship that is Norm Floor Mirror.